As promised in my earlier blog, here are six abilities that we can develop in order to develop an incarnational model of leadership. These abilities come from Duane Elmer’s book, Cross-Cultural Servanthood: Serving the World in Christlike Humility. 1. OPENNESS includes getting “out” and involved where people live and also inviting people “in” to my home and life = hospitality. Hospitality has the same root as hospital, two Greek words meaning “loving + the stranger.” It evolved to mean connecting with strangers in a place of healing. True hospitality receives others openly, warmly, freely without any need to prove anything. Hospitality creates an atmosphere of safety and security so that deep, meaningful conversations can take place. An interesting twist to consider is that we sometimes honor others most by receiving from them rather than by trying to give to them. 2. ACCEPTANCE is the ability to communicate value, worth and esteem to another person, considering each person as created in God’s image and worthy of dignity and consideration. A leader demonstrates acceptance when they suspend judgment. Not all judgments are wrong, but most premature judgments are! Acceptance also believes the best of people, while not being naive. 3. TRUST is confidence in a relationship when both parties believe the other will not intentionally hurt them but will act in their best interest. Trust develops over time as we practice reciprocal need and mutual dependence successfully. Trust involves emotional risk; it is fragile, hard to gain and easy to lose. 4. ABILITY TO LEARN involves learning about, learning from and learning with others – recognizing that everyone has something to offer. Learning happens best when the leader is able to initiate and sustain interpersonal relationships and when they have a strong self-identity. People who are comfortable with themselves are also authentic and real with each other and avoid pretense in relationships. 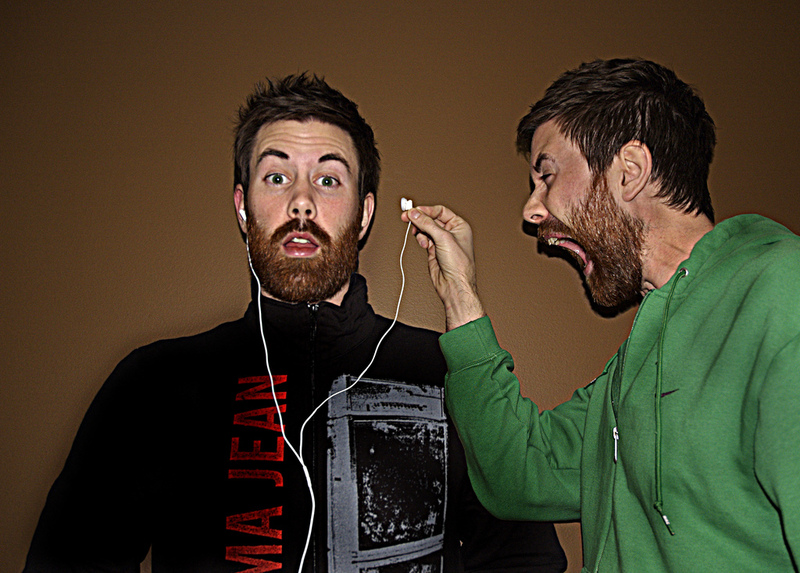 Active listening communicates a willingness to learn from the one speaking. Another key to learning is positive, realistic expectations. These increase an individual’s ability to anticipate challenges but also to know that greater learning will be worth the effort. 5. UNDERSTANDING is the ability to find the deeper motivations and meanings behind values and behaviors. This requires pursuing the “roots” below the superficial words and actions. Too often we assume others are foolish or illogical simply because their reasoning is not self-evident to us. Understanding brings new perspectives. Forming the habit of asking Why? Why? Why? helps us to increase our understanding. 6. SERVANTHOOD is the ability to help people in such a way that their dignity is preserved and they are more empowered to live God-glorifying lives. Service takes different forms, depending on the situation, so it can’t be legislated, forced, or manipulated; if it isn’t sincere, it will come across as artificial and false. 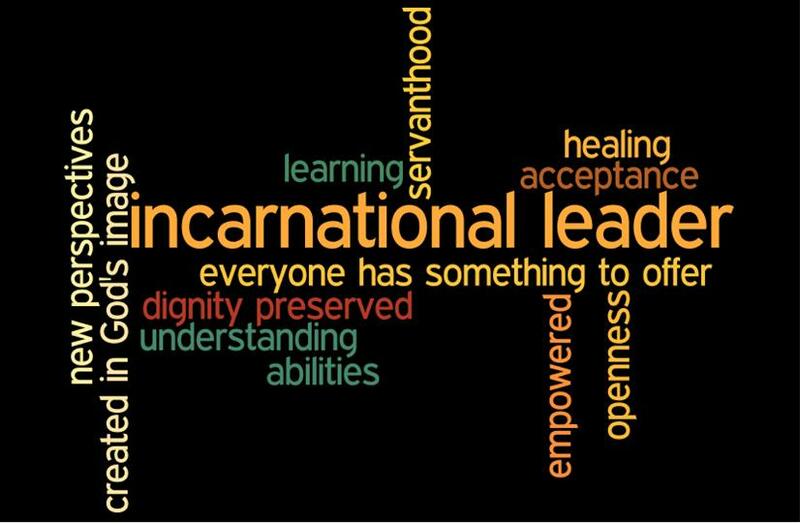 I want to be an incarnational leader. How about you?